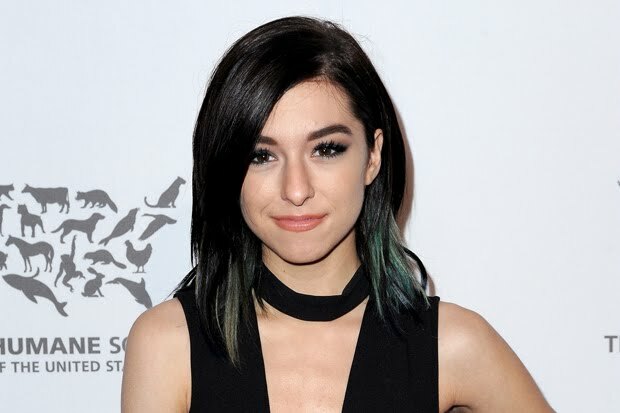 Today many of us woke up to the devastating news that Christina Grimmie passed away after being shot three times while signing autographs after her performance on Friday 10th June in Orlando, Florida. The 22 year old singer who is known from being a contestant on The Voice and from her covers of songs uploaded to YouTube died due to complications from her injuries a rep confirmed. On June 10th 2016, Christina Grimmie was shot three times while signing autographs at The Plaza Live after her concert. The gunman then fatally shot himself after being tackled by Christina’s brother Mark. She was taken to hospital in critical condition but sadly her death was confirmed today, 11th June. There are no words. What does it take to get people to listen to the words we say? How many deaths are we going to see by not taking action? My stomach is in knots. We have lost such a beautiful, talented woman with nothing but good intentions and love for her family, friends and fans. I personally spent many hours watching her videos and listening to her music and song covers. She was such a down to earth human with strong morals. It’s unfair and heartbreaking that anyone dies at 22. Her death has left me with mixed emotions. Angry, devastation, but mostly just heartbreak that we lost such a beautiful soul with and amazing voice. Here is Christina Grimmie's last performance. She was killed not long after. May you Rest in Peace Christina Grimmie. We will miss you for the rest of our lives. For live updates, visit here.